Come on out to the sukkah outside 104 West! 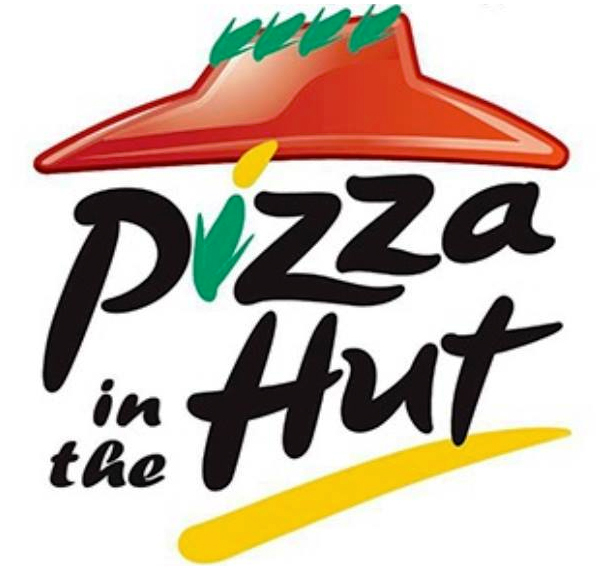 for one of our very favorite things: free pizza. Learn more here. 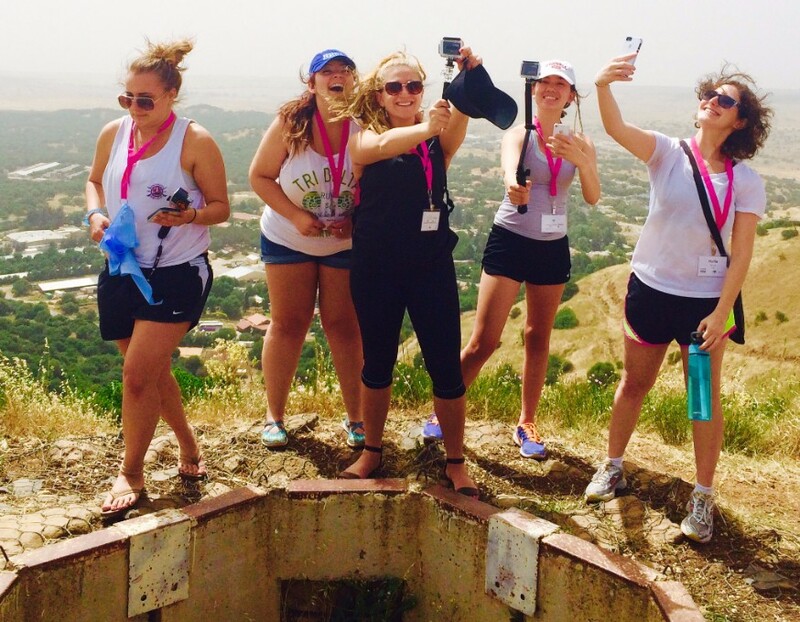 Visit freeisraeltrip.org/go to join our trips: December 23-January 3 & December 30-January 10. Non-Cornellian friends and family can join too! Questions? Email jmt363@cornell.edu. 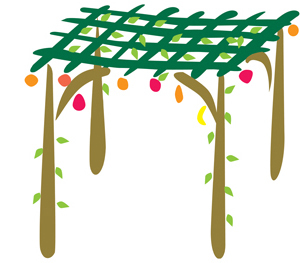 Hang out inside our Sukkah (and bring snacks or meals too!) - located on the Anabel Taylor Hall lawn (by the Campus Rd/Central Ave intersection). Never became a Bar or Bat Mitzvah? 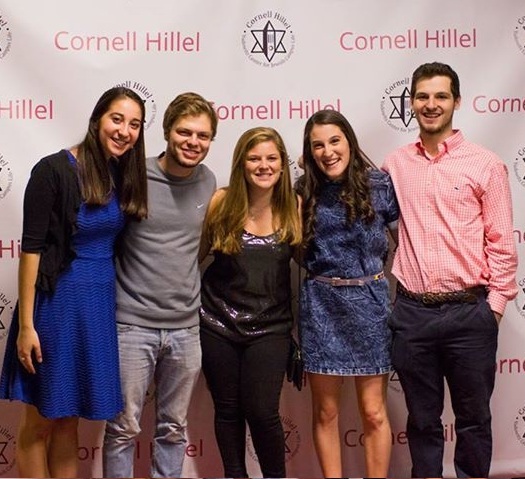 You can become one at Cornell, followed by a huge celebration! 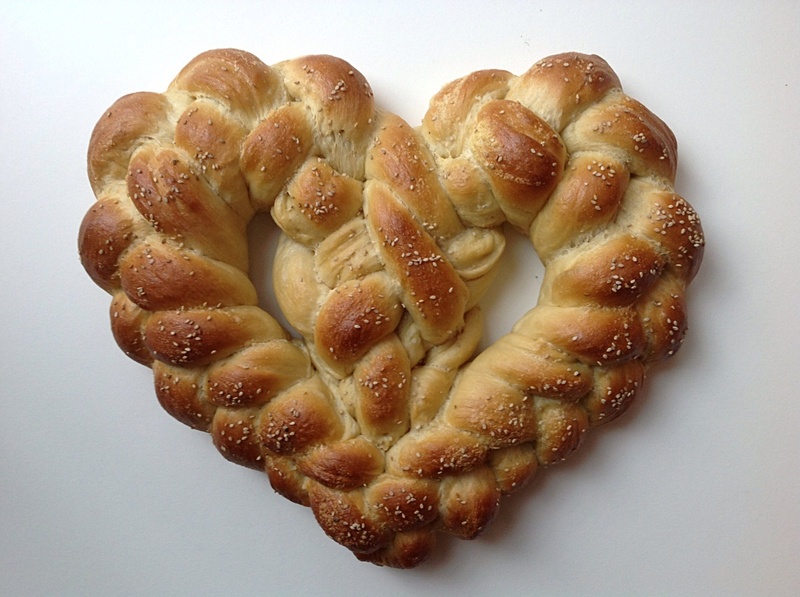 Contact Rabbi Jeremy Fierstien to learn more. 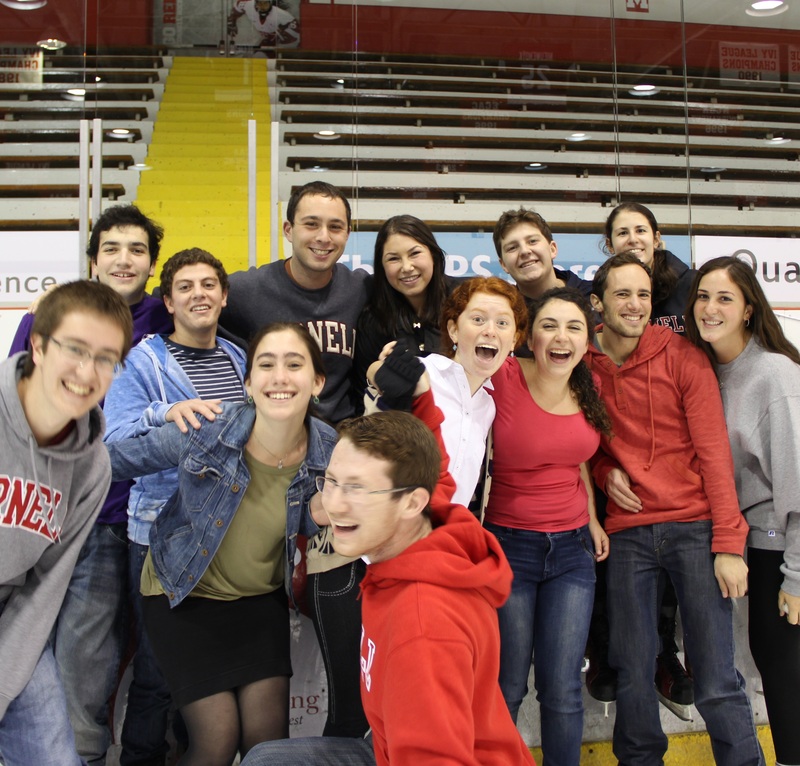 Join us 10pm-midnight for a free evening of skating at Lynah Rink, following the first men's hockey game of the year. No actual talent required. 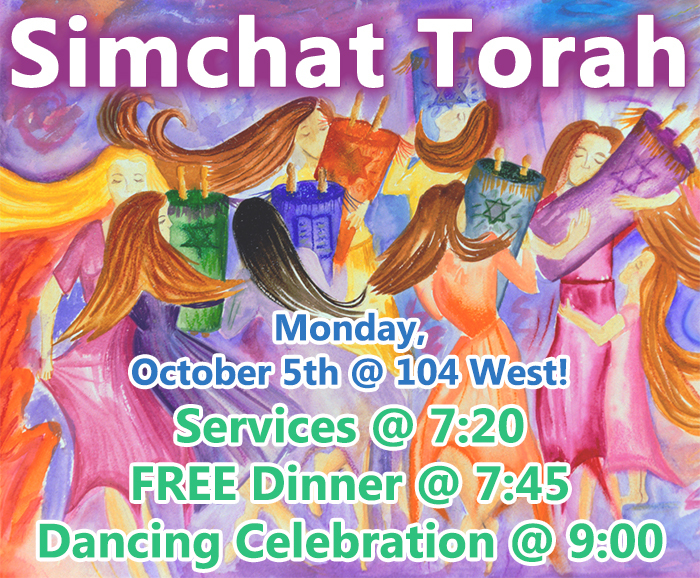 Following services, enjoy an all-you-can-eat kosher buffet - just $10 or one meal swipe when you pre-register. Walk-ins welcome for $2 more.